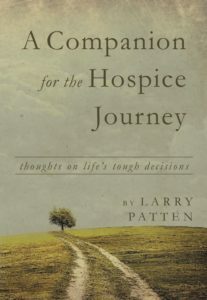 www.larrypatten.com – Page 187 – Faithful and foolish reflections . . .